Jeanne du Bois is the daughter of a minor noble in the court of Louis XIV. Fresh from convent school, she feels very out of place among the sycophants of Versailles. Her father, always scheming to find a way to further his position, plans to use Jeanne as a marriage pawn no matter her own inclinations. Jeanne is determined to have a life of her making, even if she must do so in disguise, and begins a secret life. Dressed as a man she joins the king’s elite group of musketeers, and her adventures lead her on the trail of a plot to murder the queen. The best thing about this book is the detailed descriptions of the Versailles, the king and his court. 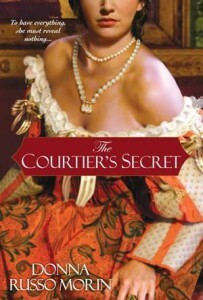 The intricate (and slightly insane) etiquette forced on the courtiers is quite bizarre and eye opening to read. That a king held himself almost as a god the way Louis did is just astonishing. The author has a very good knowledge of the time period, as well as a gift for prose. 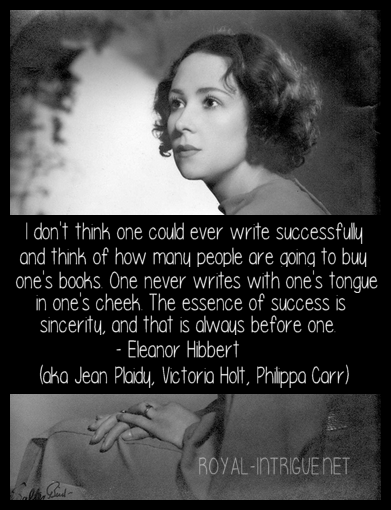 I like her writing style and her vocabulary. Though the protagonist may be seen as a cookie-cutter character, she is likable and the book contains much humor. That it is not completely feasible can be overlooked for its many engaging attributes. I greatly enjoyed this read and near the end I couldn’t put it down. There are several twists I wasn’t expecting and that is rare in historical based on royalty, as the facts are well-known to avid readers. In order to make light of a faux pas made by Jeanne, the queen, Marie-Therese says the famous line, “Well then if they have no bread let them eat cake.” This comment has been wrongly attributed to Marie Antoinette and I read was actually said by a mistress of either Louis XIV or Louis XV, though I am not sure if that is correct.